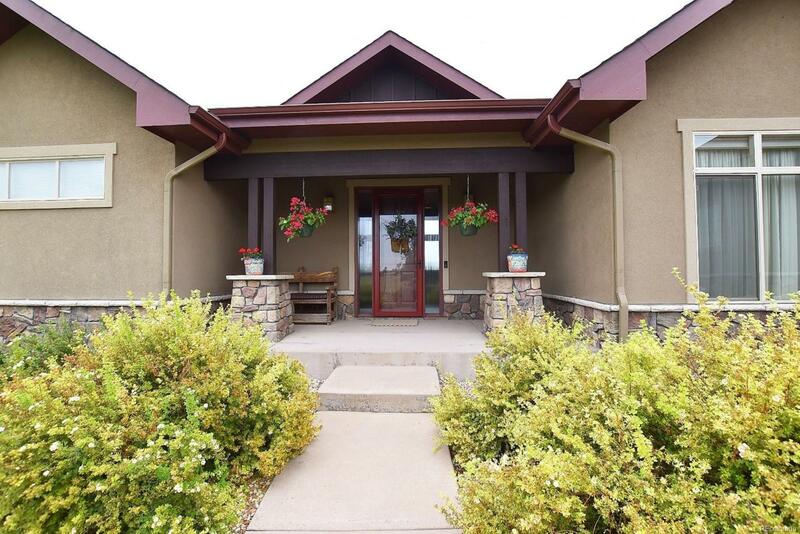 This custom ranch is a SHOW STOPPER! 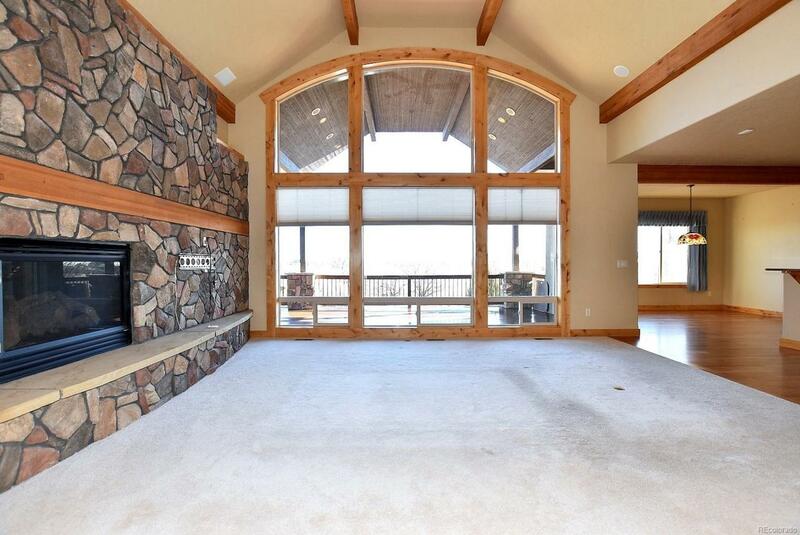 Great room has dramatic barrel vault ceiling, wood beams, stone fireplace, wall of windows overlooking a gorgeous view. Gourmet kitchen, newly refinished hardwood floors, alder base & case, custom wood & stone accents. 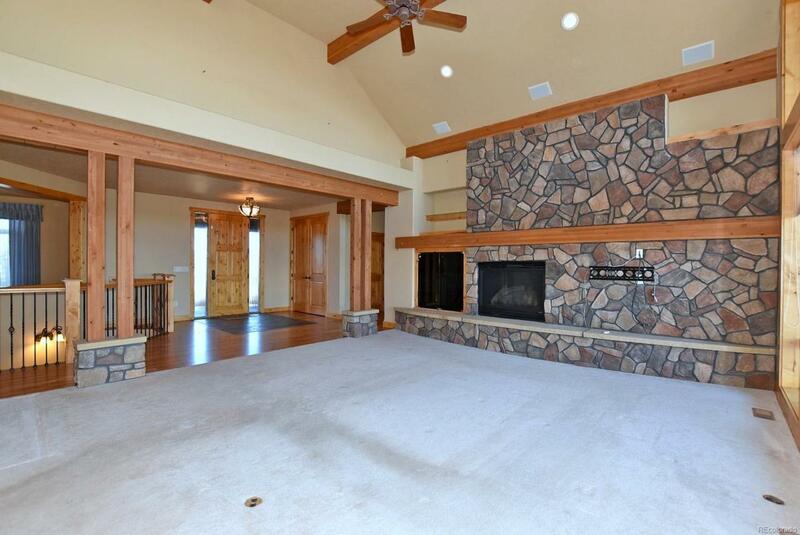 Master w/fireplace, 5pc bth. Finished walk-out bsmt w/wine rm & bar. Enormous covered deck is perfect for entertaining, lower enclosed patio walks out to sandstone patio & looks out over meticulous professionally designed landscaping. NEW ROOF!